Former UFC fighter and fan favorite Chris Leben took on Justin Baesman in the co-headliner of tonight’s Bare Knuckle FC 5 event in Biloxi. Chris Leben was most recently seen in action under the WBKFF banner this past November, where he knocked out fellow veteran Phil Baroni in the very first round. The victory snapped a four fight losing skid for “The Crippler”, as Leben had suffered setbacks to Mark Munoz, Derek Brunson, Andrew Craig and Uriah Hall under the UFC banner. Meanwhile, Justin Baesman sports a career mixed martial arts record of 18-20 and will be making his Bare Knuckle boxing debut in tonight’s co-headliner with Leben. 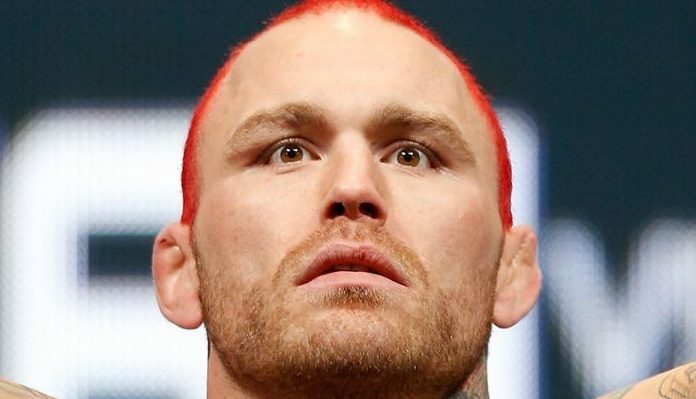 The fight went as many predicted, with Leben earning a quick knockout victory. “The Crippler” needed only a handful of shots and twenty-five seconds to put away his oppppent.